✴ Residential Design ~ Is your goal to reduce your water bills by minimizing or eliminating your lawn and upgrading your spray irrigation to drip? Have you always wished for edible plants in your garden or fresh herbs outside your kitchen door for use in cooking? It all starts with a plan! 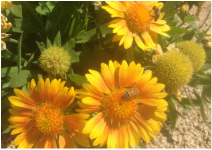 Jana specializes in drought-tolerant garden design and can recommend the types of edible, adapted and native plants that do well in our climate. Don’t forget the space for children to interact with plants, or the special space for your pet. 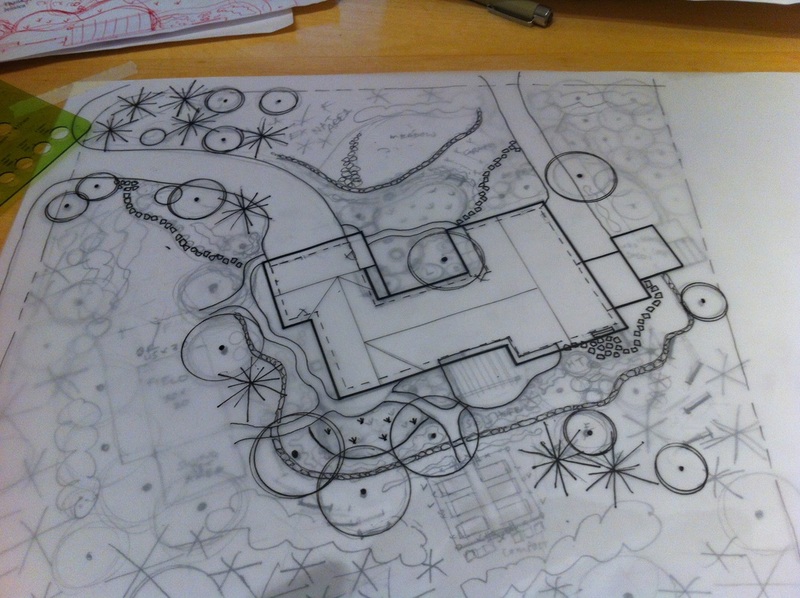 ✴ Garden Consultation ~ With a specialty in edible and drought-tolerant garden design, Jana blends Permaculture principles with the newest in sustainable landscape design. Let her help you identify plants in your yard for you and give suggestions on new plants that thrive in our high desert climate to add to your existing plant palette. A garden consultation of an hour usually results in a rough sketch of garden ideas and a list of plants for you to keep. A custom landscape design is the result of collaboration between the client and the landscape architect - a truly unique and rewarding experience! Verdant Connections' services range from a simple 60-minute landscape consultation to full landscape architectural services. I'd like to work with you on your project, so call for nature-inspired options that fit your budget and site possibilities. ​I look forward to creating plans that lead to sustainable, beautiful, and functional places to live.